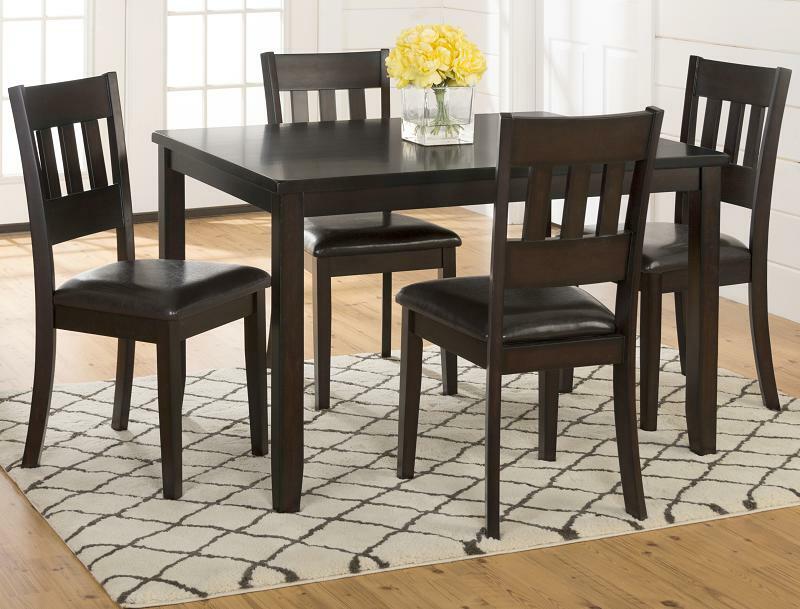 Lease your dining room furniture with no hassle. If you have corporate clients moving to town for work or school, it doesn’t make sense to buy brand-new furniture. You want your guest to be comfortable, but you don’t want to spend a fortune on furnishings. 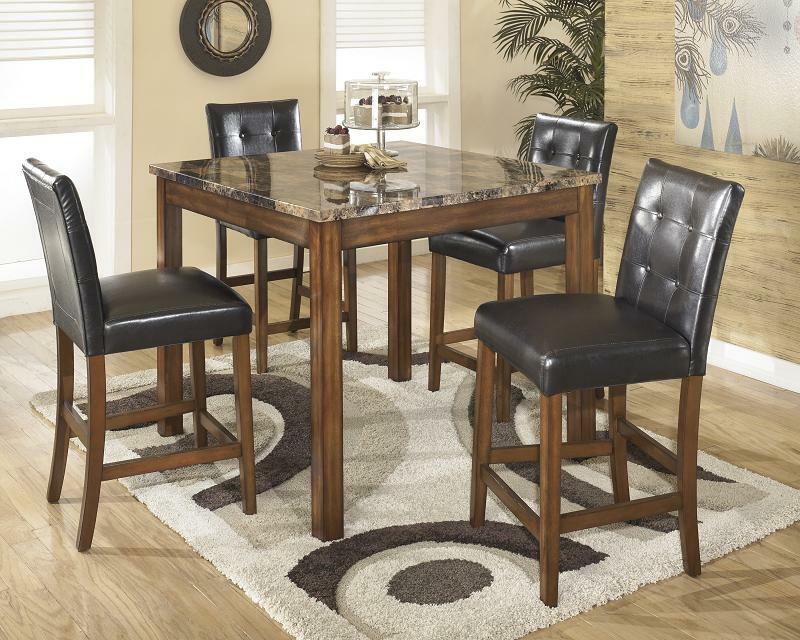 Lease dining room furniture from Abilene Furniture Leasing, and your guest will have a comfortable spot to enjoy breakfast, lunch and dinner. Call now to schedule an appointment! 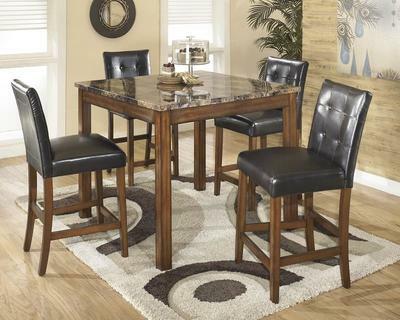 Even if you’re just renting dining room furniture, to complement any style, and budget. 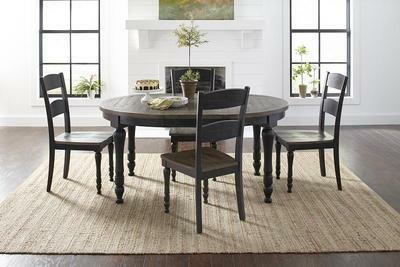 Abilene Furniture Leasing carries a wide range of sizes and styles, including modern and traditional dining room sets.